My name is Calum White. 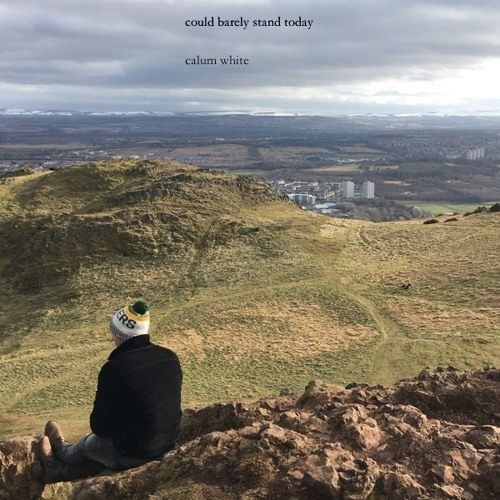 I'm a singer-songwriter from the Scottish Borders, recently moved to London Influences include Bob Dylan, Bruce Springsteen, Mountain Goats, Frightened Rabbit, Gaslight Anthem. Newest release; Stories No One Believes EP Associated acts include Black Beard's Beard, Stacks and Neon Helicopter.